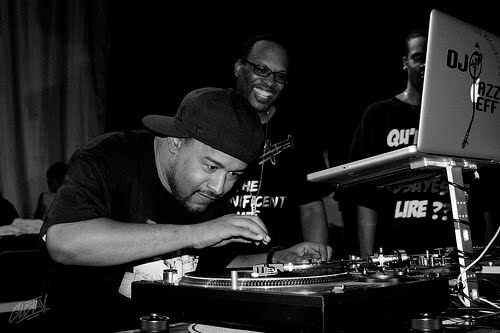 Here’s an in-depth interview of Skillz where he talks about his earliest musical influences and experiences with hip-hop. Check it out below. When did you first experience hip-hop in person? Check out what Big Daddy Kane, Kendrick Lamar, DJ Jazzy Jeff, Skillz, XV, Stic Man, Rapsody, The Kid Daytona, Murs and Statik Selektah had to say about the first time they experienced hip-hop live and direct. Who was your first favorite rapper? We asked Big Daddy Kane, DJ Jazzy Jeff, Kendrick Lamar, Murs, Statik Selektah, Freddie Gibbs, 9th Wonder, Stic Man, Skyzoo, Chuuwee, Skillz, tabi Bonney and more. The answers ranged from EPMD to 2Pac and everything in between. Check out who was you favorite rapper’s favorite rapper. What’s the first piece of music you ever bought with your own money? We asked that same question to Big Daddy Kane, DJ Jazzy Jeff, 9th Wonder, Murs, Kendrick Lamar, XV, Statik Selektah, Fashawn, tabi Bonney, Serius Jones, Rapsody, Skillz and Stic Man. Watch below to see what they had to say. Many of their answers will surprise you. Here are some of the best of the 2011 BET Hip-Hop Awards Cyphers. These include, Big K.R.I.T., Kendrick Lamar, TechN9ne, Machine Gun Kelly, B.o.B., Busta Rhymes, Ludacris, Skillz, Blind Fury and of course Shady 2.0. Click below to check them out. This video does a good job of showing how DJ Jazzy Jeff and Skillz get down when they throw a party (but the mixtape is even better). Here’s some new Skillz. Check out the video for Enjoying the View. Skillz’ 2010 Rap Up is SICK. Ya boy covers everything from Drake to Antoine Dodson and everything in between. You’ve seen the official Cyphers. Now check out Skillz’ version. You will not be disappointed. 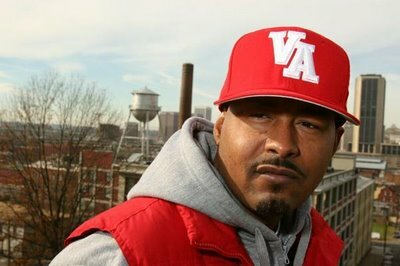 The mighty Skillz drops his new mixtape Infamous Quotes with Jazzy Jeff and J. Period. Check it out here.